The feel-good benefits of chocolate are widely known, but did you know that giving it to your employees can actually improve their health? Dark chocolate is rich in iron, which helps to lower the risk of heart disease and heart-related problems. Flavanol-rich chocolate has also been linked to lowering the risks of both stroke and cancer. Chocolate has been found to boost brainpower and reduce the risk of dementia and age-related cognitive decline. A chemical compound in cocoa has been shown to reduce symptoms of both acute and chronic coughs. Eating dark chocolate little and often can even aid weight loss. So it’s actually possible that introducing chocolate into the workplace as a health initiative could help raise awareness of healthy eating, resulting in lower staff absenteeism. How else can chocolate improve the health of your business? 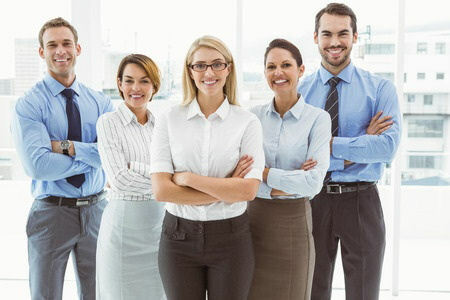 A healthier workforce is not only linked to reduced sickness absence; a healthy team is a more productive team, which in turn engenders a more positive environment. So rewarding employees with a quality selection of gourmet chocolates is a great way to encourage them to keep up the good work, further improving productivity and workplace satisfaction. And as well as improving staff morale, a box of handmade luxury chocolates is guaranteed to win over your valued customers too! Chouchoute offers a range of chocolate corporate gift options, from cost-effective and simple for promotions and giveaways, to impressive and luxurious for your most prestigious clients. 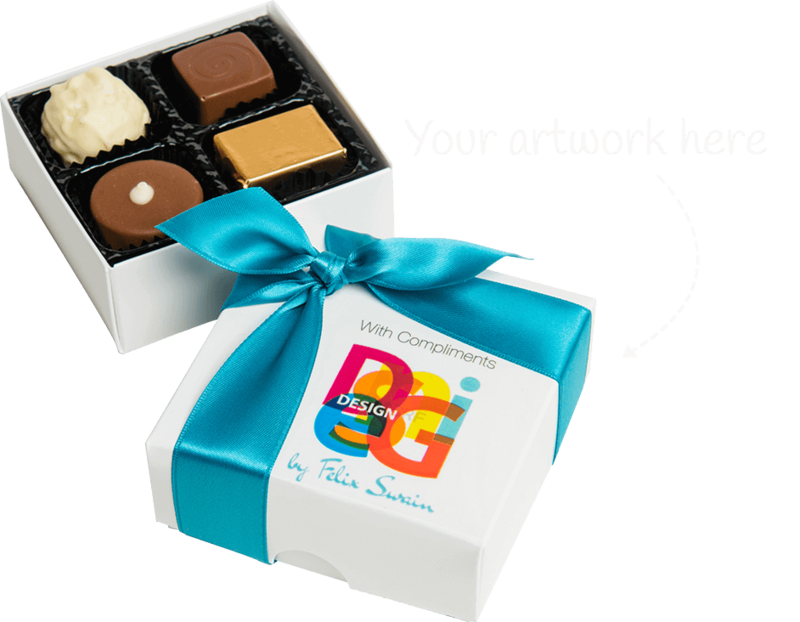 Whether you need personalised chocolates, unbranded chocolates or gift-wrapped chocolates for clients or employees, we’ll do our best to help. Call our customer service team on 0121 314 3472 or request a quote and sample here.